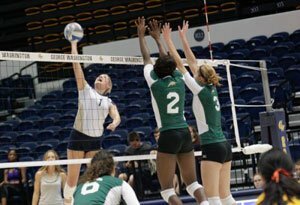 Today’s outside hitter has the most dominant role in the game. 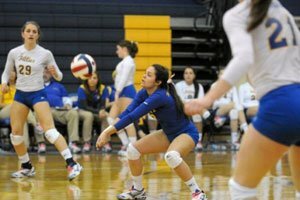 It is imperative as outside hitter to have a complete skill set in front row and back row. 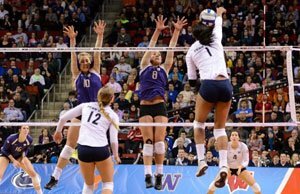 Coaches at post secondary institutions look to recruit a six-rotation outside hitter…meaning as outside hitter you need to be able to do it all(serve receive, defense and be able to score in the front & back row).